Our security staff works as concierge to greet tenants and guests and ensure the safety and security of the building. The concierge security staff help assist with coordinate the moves in the building, place protective covering on lifts during moves and monitor the building access. Concierge security staff supervise special deliveries, maintain the tidiness of common areas and manage the arrival and departure of guests. They are trained to handle noise complaints and call police if required. Concierge security staff are trained to monitor the surveillance cameras and provide evidences on DVD. 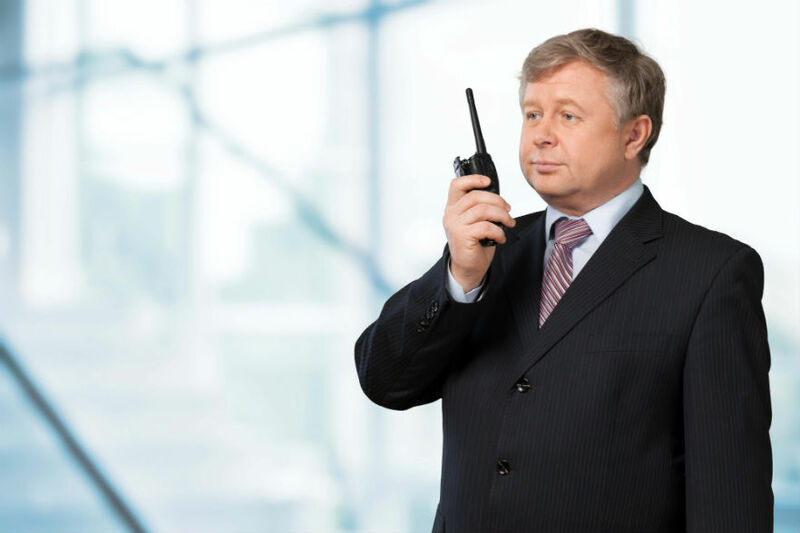 Concierge Security officer regulate visitor parking and enforce strata by-laws policies and deal with complaints and respond to fire and other emergency alarms. Patrol common areas, including parking and amenities. Write daily shift reports and incident reports to log all common area problems and other unusual occurrences and email to the building management.